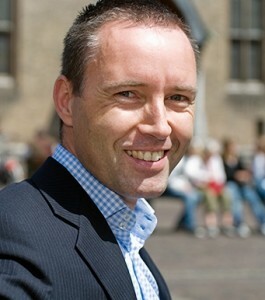 Jacco Valkenburg is working since 1996 as a Recruitment Consultant on large international projects for Fortune 500 companies. Since February 2004, nine months after launch, he started using LinkedIn to support many recruitment projects and for this reason you might say he’s a guru in this field. Furthermore he wrote the first Dutch book about LinkedIn and is managing one of the largest LinkedIn groups with Recruitment Consultants on LinkedIn. In 2010 the book “Career Management via LinkedIn’ has been released. As founder of Recruit2 and Recruiter University he provides companies with recruitment and talent management solutions and expertise. His mission is helping companies ‘from good to great staffing’.